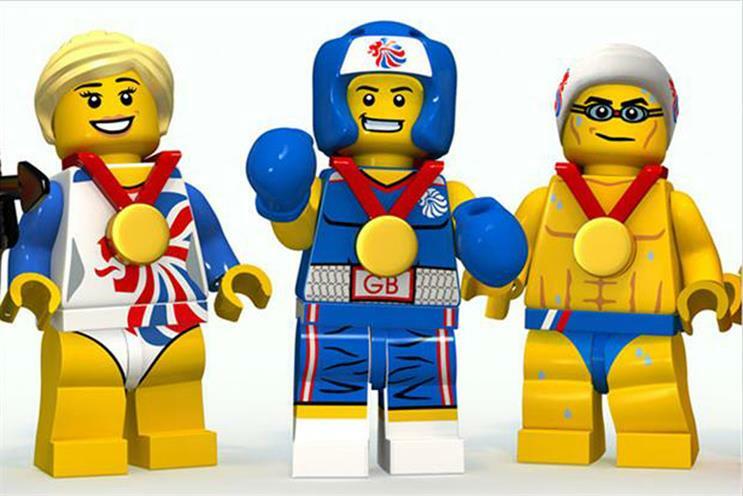 Lego has reported a 5% fall in its revenues in the first half of the year to DKK 14.9bn (£1.8bn). The dip caused profits to fall 3% to DKK 4.4bn. The toymaker said it would be cutting 8% of its global workforce, or 1,400 staff, The Telegraph reports. Jørgen Vig Knudstorp, executive chairman of the Lego Group, said he was "pressing the reset button" in order to achieve a "smaller and less complex organisation". Last month, Bali Padda, the first non-Danish chief executive of the company, was ousted after just eight months in the role – although Knudstorp said the move was not because of poor performance, but that Padda had only been intended to hold the position for a short time.